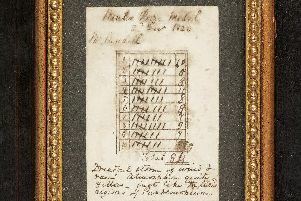 The world’s oldest golf scorecard - marked in Scotland 199 years ago - is expected to fetch up to £3500 at auction in Edinburgh next month. 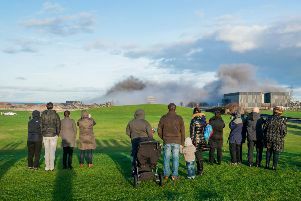 AN agreement on the future of the former Cockenzie power station site has been hailed as a boost for jobs chances in the area. 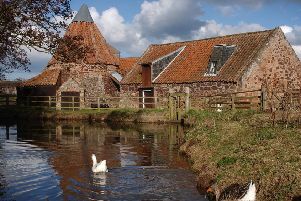 The National Trust for Scotland has raised the cash to restore an iconic East Lothian water wheel made famous for featuring in popular TV series Outlander. 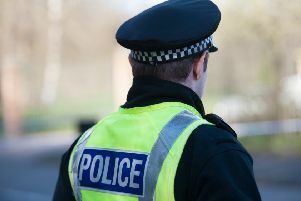 A man is due to appear in court in connection with the assault and robbery of a woman in Musselburgh. 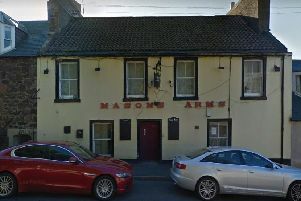 A pub which closed after police were called to an early-morning incident is set to reopen with a new name to distance itself from the “negative stigma” of its past. 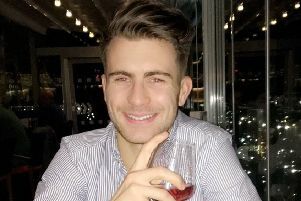 Police are hunting a man who snatched a woman’s handbag and left her injured on the ground. 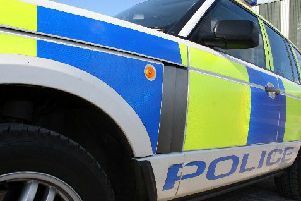 Police should have been sent out sooner to the home of a vulnerable woman - later found dead in a cupboard - an investigation has ruled. 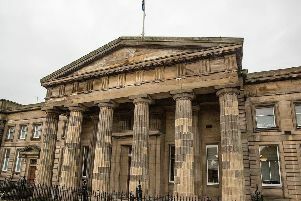 A former East Lothian undertaker who raped three women during a lengthy campaign of terror has been jailed for 12 years. 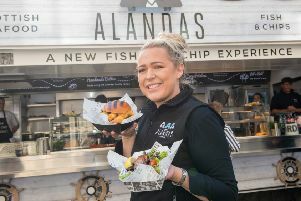 AN EAST Lothian chippie which runs a popular pop-up in the Capital during the festival has been named the best in Scotland by a renowned tourist guide. 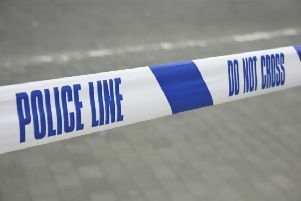 Police are appealing for witnesses following a collision between an electric bike and a van. 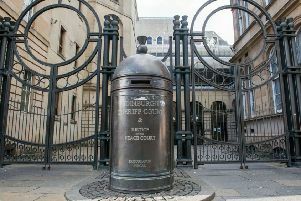 A 15-year-old boy has become the 100th child in Scotland to receive a kidney from a living donor. 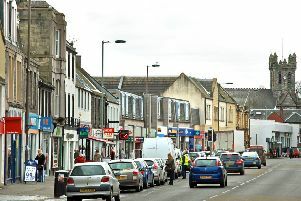 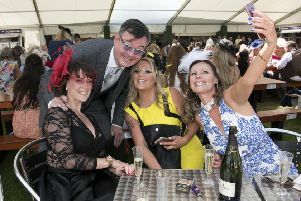 A COUNTY-WIDE ban on drinking in public across East Lothian is being sought by Police Scotland. 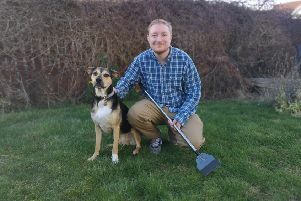 An East Lothian man has launched a new business scooping up dog poo from peoples’ gardens. 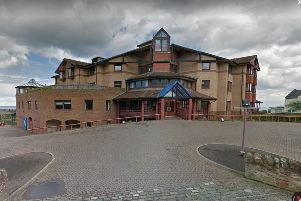 Inspectors sent to evaluate standards in a care home had to step in to help stressed residents “maintain their dignity” during the visit after staff left them unattended. 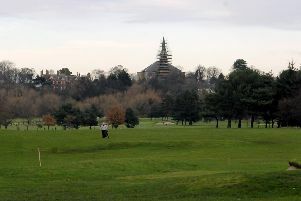 A 40-year-old man was stabbed on a public footpath behind Musselburgh Golf Club. 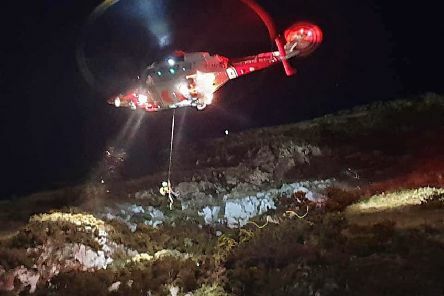 THEY are the fearless lifesavers ready to break into a slow-motion run at a moment’s notice.